We're not expecting new hardware, but the next generation of tvOS and watchOS are on deck at Apple's developers conference next week. Last year was a big one for Apple. 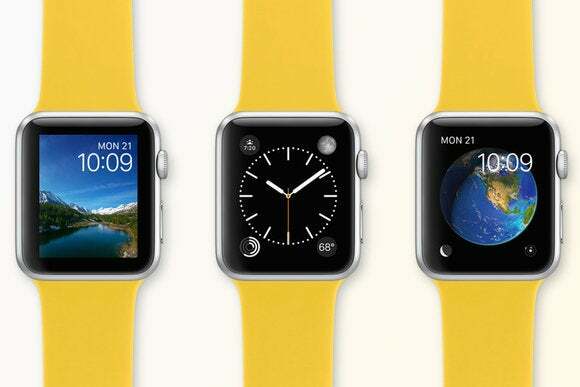 The company launched two brand new platforms, watchOS and tvOS, alongside two brand-new devices. The Apple Watch started shipping last April, and the fourth-generation Apple TV debuted last November with its own App Store. We’re not expecting any hardware refreshes to either the watch or set-top box at next week’s Worldwide Developers Conference. But Apple might add new features to make the Apple TV and Apple Watch, not its most popular products, more compelling. We have a few predictions for Apple Watch and Apple TV announcements on deck for next Monday’s keynote. I also have a few wish list items of my own that would make for pleasant surprises if Apple could pull them off. What to expect: There have been few details as to what features Apple has baked into watchOS 3. Some possibilities: We hear Siri is gonna be huge at WWDC this year with its long-awaited arrival on the Mac. Apple’s digital assistant is already present on the Apple Watch, but it’s not all that useful. A more responsive version of Siri that supports third-party apps would eliminate the need for swiping around the tiny home screen to jump into an app to get things done. A Siri SDK is reportedly coming to iOS, so expanding that to watchOS makes perfect sense, given how linked your iPhone and Apple Watch are. Apple should rethink the way we interact with watch apps in watchOS 3. My friends over at Six Colors and Fast Company both proposed this week that Apple should do away with traditional apps as we currently experience them on the watch, and beef up Glances and Complications to take their place to reflect how people are actually using the device—to get quick glimpses of information. While we’re at it, Apple should give the Apple Watch side button a real purpose in life, because right now it’s pretty pointless. How many people use Digital Touch to send messages to their watch contacts, anyway? The Apple Watch is perhaps most useful as a fitness tracker, so improvements on that front would be welcome. I’m hopeful that automatic exercise-tracking similar to Fitbit’s SmartTrack feature will come to the Apple Watch, so you won’t have to launch the Workout app to start tracking runs. Automatic pausing would also be great, so you don’t have to force press on the watch face to pause a run with sweaty fingers. 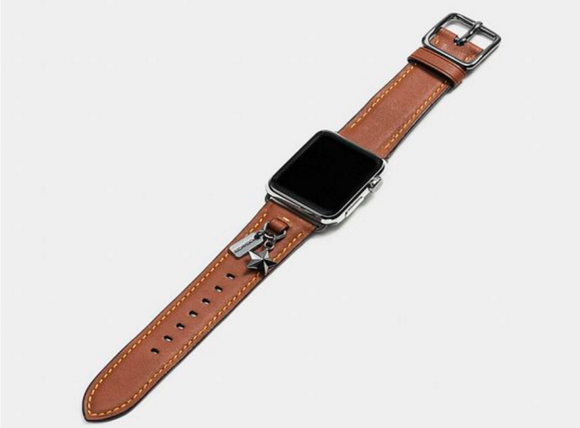 It’s also a safe bet that Apple will show off more new Apple Watch bands, including some high-end leather options from Coach. 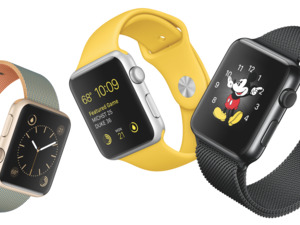 Apple Watch bands are already plenty stylish, but they could get smarter. What we want: Apple Watch 2 isn’t expected until fall, but wouldn’t it be awesome if Apple surprised everyone with a more powerful watch that can function on its own? That would require a faster processor and cellular connectivity, but if Apple wants to push faster adoption of its “most personal device ever,” new hardware is essential. Barring a radical hardware refresh, one way Apple could beef up the watch’s capabilities is with smart watch straps, a la Pebble. Apple CEO Tim Cook recently said that one-third of Apple Watch owners regularly swap out their watch bands, but the company could make the straps more than a fashion accessory. Apple recently filed a patent application for smart bands with modular pieces that would add more functionality to the watch, like GPS and sensors that can measure sweat and blood pressure. It’s doubtful that Apple has such ambitious bands ready to launch just yet, but it would be an easier way to revamp the watch without overhauling the hardware. 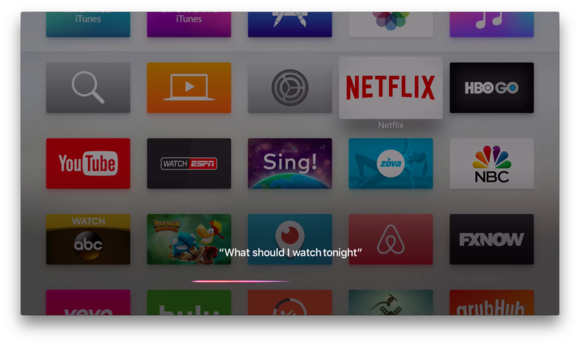 What to expect: The Apple TV got a major upgrade with the release of tvOS 9.2 this spring, which made the Siri remote more powerful and added features like support for the iOS Remote app. 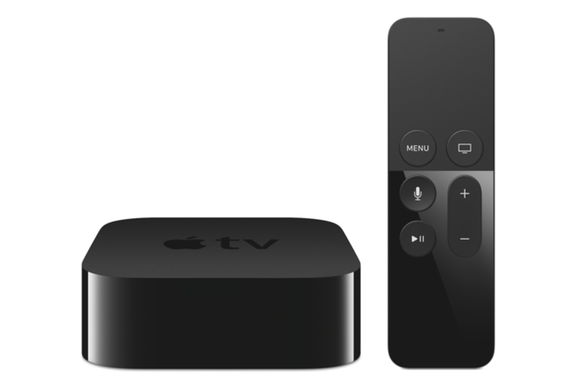 So what could Apple do just a few months later that would make the fourth-gen Apple TV even better? Rumor has it that Apple might use the Apple TV as its voice-controlled home hub, similar to Amazon Echo and Google Home, but that may require more powerful hardware. Even without new hardware, Apple TV could become a more useful hub with expanded Siri functionality. (Improving Siri’s understanding of commands on the remote would be a good start.) But Siri should also be more tightly integrated with HomeKit, so you can use your Siri remote to control your smart home accessories. Siri should have more capabilities on the Apple TV to be more competitive with Amazon’s Alexa. What we want: Besides an Amazon Prime Video app (I know, I know, but I can dream), we’d love to see Apple pull off its long-rumored live TV streaming service. The company has confirmed that it’s creating an original TV show, and rumors have swirled for more than a year that Apple is trying to nail down deals with broadcast networks to stream shows without a cable subscription. But more original shows, especially Netflix-caliber ones, would set the Apple TV apart from other set-top boxes. 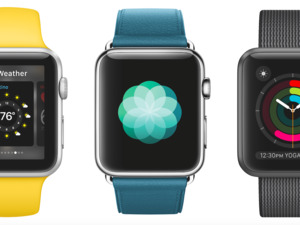 What do you want to see in tvOS and watchOS? Let us know in the comments.